Nintendo's long-running Pokemon series is getting a much needed makeover for the newly announced 3DS debut of Pokemon X and Y. 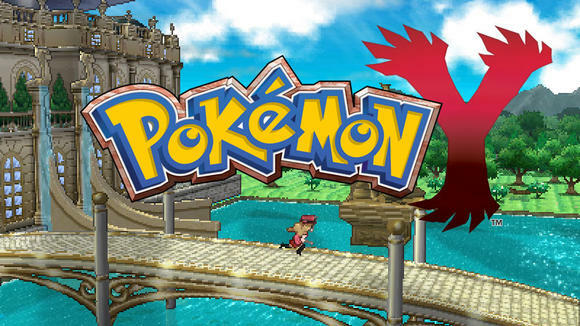 The new games will bring the series into the third dimension for the first time on a handheld, with characters, environments, and Pokemon rendered with full 3D models. 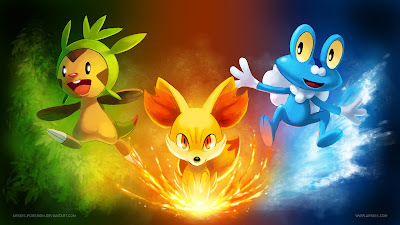 It will mark the start of a new generation in the series, with three new starter Pokemon named Chespin, Fennekin, and Froakie. 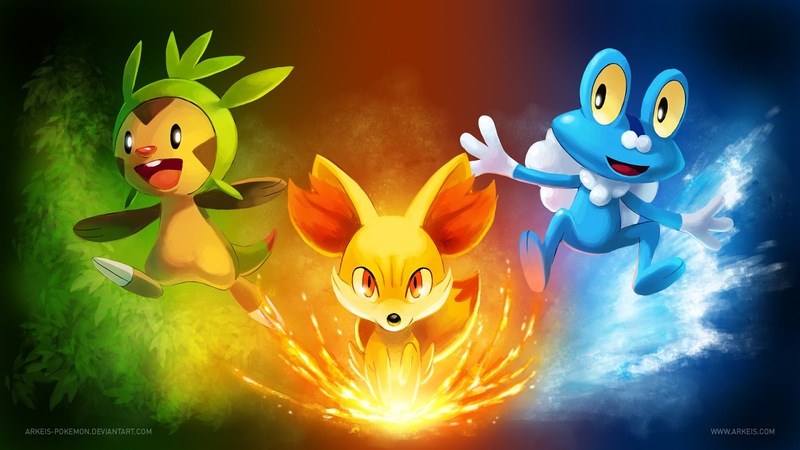 Nintendo has not announced exactly how many new Pokemon will be introduced in the new games, with past generations adding between 100 and more than 150 new Pokemon to collect. In addition to the new starting Pokemon, new unnamed legendary Pokemon were revealed as a giant bird and a deer with glowing antlers. Perhaps the biggest news for Pokemon X and Y is that the new games will have a nearly simultaneous worldwide release in October. Past games in the series have launched first in Japan, with the localized North American and European versions arriving several months later. However, the new games will be available in Japan, North America, Europe, and Australia within the same month. The last games in the series were 2012's Pokemon Black Version 2 and White Version 2, which marked a decline in the series selling only 867,000 copies in their first month. The original Pokemon Black and White, meanwhile, sold 2.5 million copies during their first month in 2011. 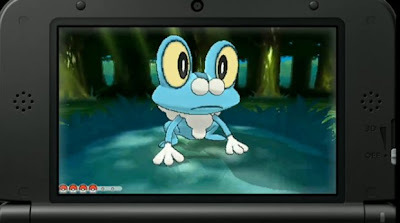 The comparatively low performance of last year's entries has been partially attributed to them being too similar to Pokemon Black and White, something that Pokemon X and Y look to fix with 3D presentation and more detailed animation. Pokemon X and Y are also expected to help drive Nintendo 3DS system sales during the holidays, which should give users a reason to keep Nintendo in mind among the inevitable deluge of new tablets, smartphones, and mobile devices that will surface throughout the year.